Welcome to BeadBuddies Bead3 Blog! You will find all kinds of wonderful information about our newest free beading patterns and our newest beads and beading supplies. 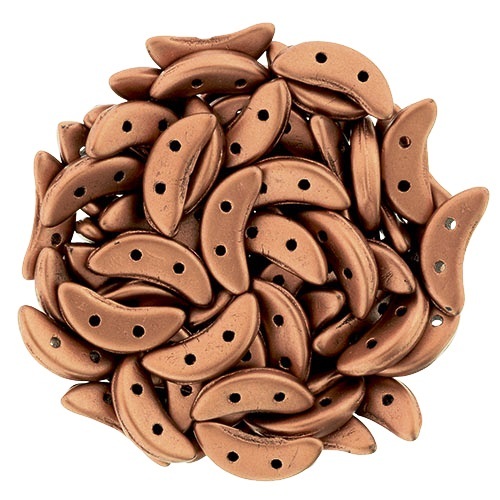 We are constantly adding new beads, findings, tools, and beading supplies. We also have a great selection of free beading patterns. Our Free Pattern Center has fully illustrated instructions for creating your own beaded jewelry. We have free patterns for beaded necklaces, bracelets, and earrings. Deluxe Semiprecious Gemstone Bead Sets! Honeycomb Hex Beads - Now 149 Colors! CzechMates Crescent Czech Glass Beads Just Added! 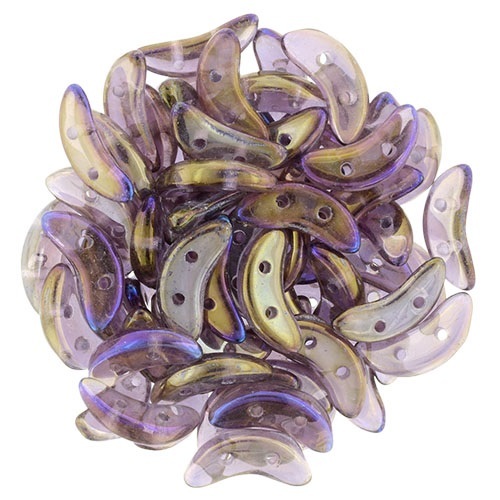 CzechMates Crescent Czech Glass Beads will make a great addition to your next beading project. These Crescent Beads have 2 holes going through them. They are 10mm by 3mm in size. 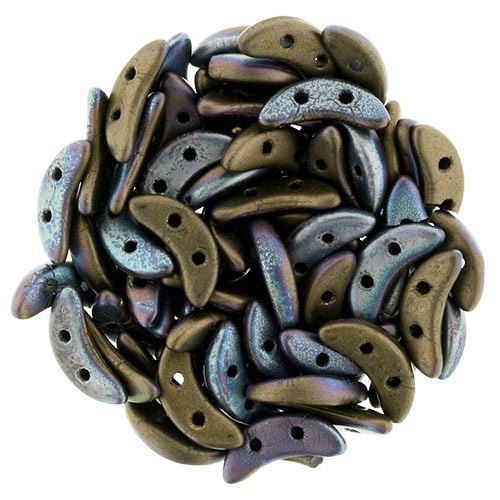 They are sold in packs of 7.5 grams that contain approximately 58 beads. Czech Glass Crescent beads work great with many of the popular seed bead patterns. We hope you enjoy them!